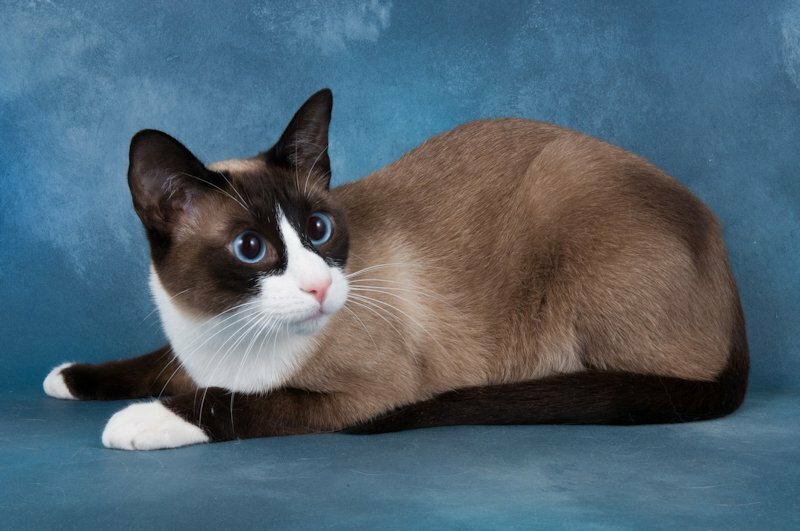 The Snowshoe Cat is an American breed that is rare because of the difficulty in reproducing the colorpoint markings correctly. 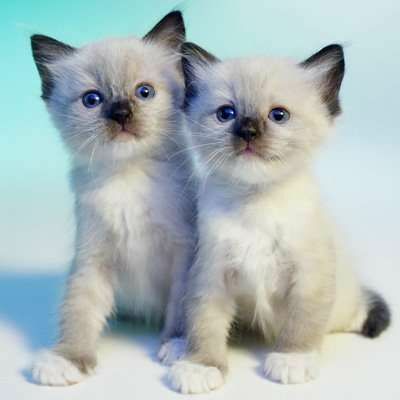 Due to its variable piebald gene pattern, it ‘s hard to predict the looks of its offspring, while the kittens are also born colorless with the points appearing only after 1-3 weeks. 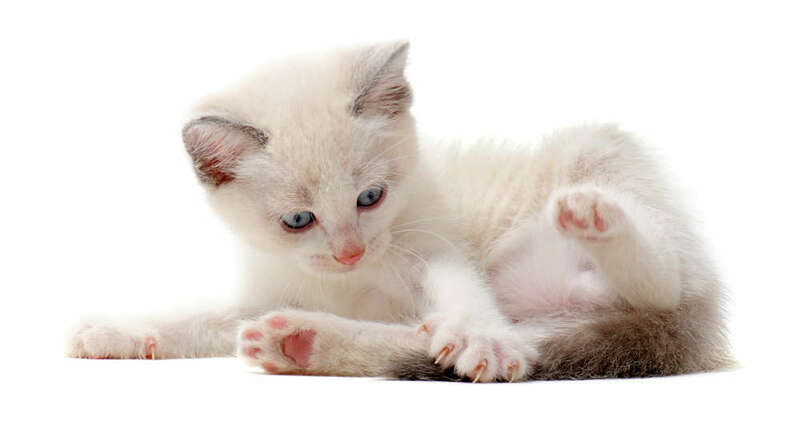 In the early 1960s’ Philadelphia, three white color point cats were born in a litter. Seeing their unique white-footed features, a breeder Dorothy Hinds-Daugherty decided to establish a new line. She began with crossing them with a tuxedo-marked American Shorthair, successfully developing a new litter bearing the famous ‘V’ facial mark. She named it the ‘Silver Lace Cat’. Between 1960 and 1977, the interest in developing this breed started to decline, with finally just one breeder Vikki Olander (Daugherty’s acquaintance) remaining. 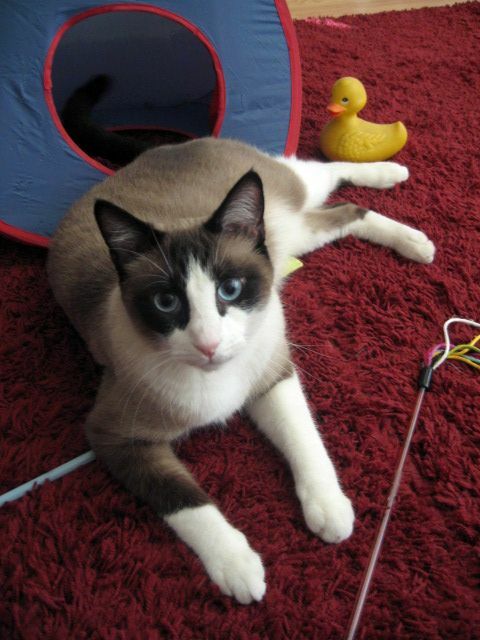 In 1974, however, because the ‘Cat Fanciers’ Foundation’ and the ‘American Cat Association’ had already accepted it as an experimental breed, the number of registered breeders gradually began to go up, counting to almost thirty by 1989. 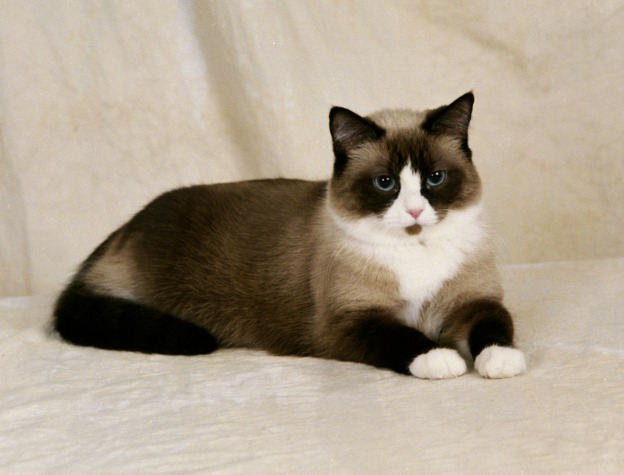 In 1994, the TICA finally gave a ‘championship’ to the Snowshoe breed. Their short coat makes grooming easy. Since they shed moderately, brushing them 3-4 times a week will retain the gloss and maintain hygiene. 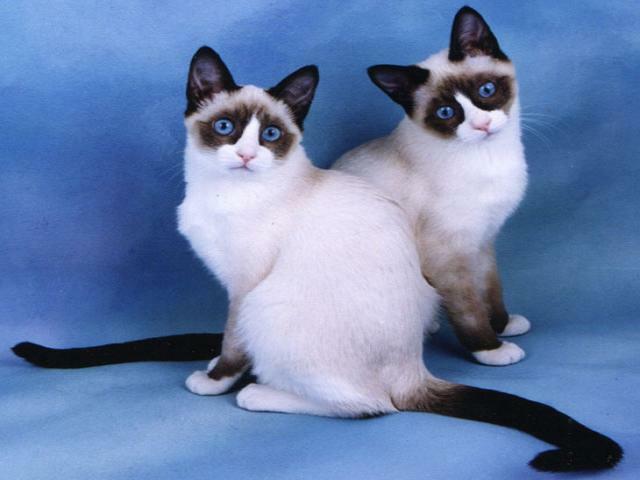 Except for generic feline diseases like allergy, obesity, there have been no reports about any genetic or congenital conditions. 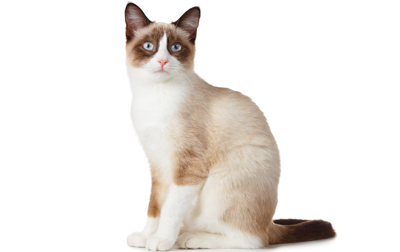 Though, a few individuals have been seen developing cross eyes or kinked tail. Their high intelligence level makes behavioral or trick training easy. They are particularly good at simple household works like fetching or opening doors. 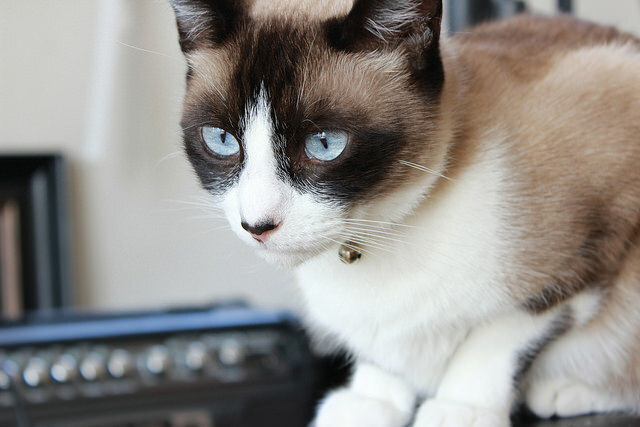 General cat diet, including high-quality dry kibble, is recommended for this breed. Published on February 23rd 2017 by Shiloh Nevada under USA Cats. Article was last reviewed on 26th May 2017.